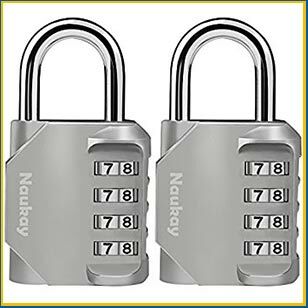 You don’t have to look elsewhere to get the best combination locks installed in your property. Santa Ana Lock And Key holds a huge collection of locks in its inventory. 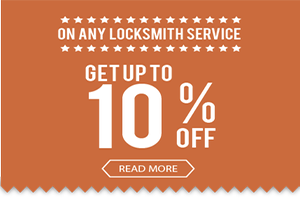 Having teamed up with the top lock manufacturers, we procure the latest and the best quality locks for the benefit of our commercial clients in Santa Ana, CA area. Some of the options available include: Electronic and mechanical keypad locks, three-digit luggage locks, single-dial, multiple-dial locks. From locks for the simplest purposes to those for high-security safes, we’ve got it all. 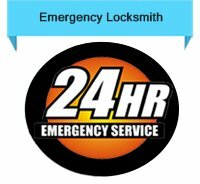 For more information, dial 714-548-3013 and talk to our commercial locksmiths today!